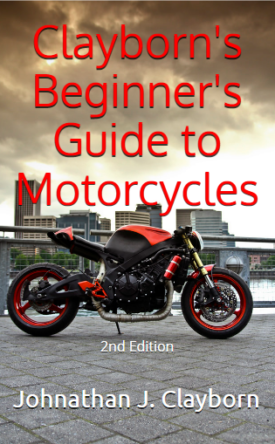 This book is intended for people who are considering getting their first motorcycle. Maybe you are seriously considering making a purchase, or maybe you are just daydreaming about it. This book will answer questions about where to find information regarding motorcycle laws, safety gear, where to find safety courses, as well as an introduction the instrument readout on a bike. There are even some practice lessons to help you develop your skill as a new rider.